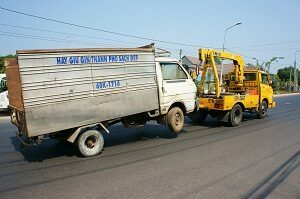 Our fleet of heavy duty tow trucks is here to handle any sized load you can think of. From buses to tractor trailers, we will be able to transfer your vehicle or components to your destination safely and on a budget. 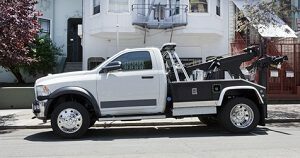 Our trucks are able to handle a variety of loads, including medium duty towing. No matter if it is a small bus, a cargo van or a large truck, our driver will get you to the shop without a concern. 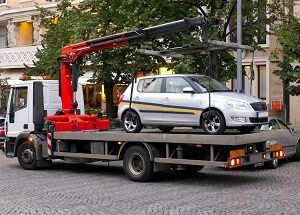 For your everyday towing needs, the team at Lexington Towing are here for you. 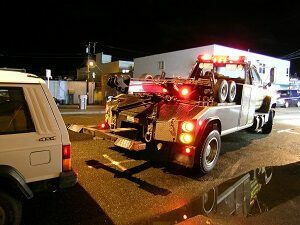 Our tow trucks are on the road twenty-four seven and will be able to help you out, no matter the weather, day or time. 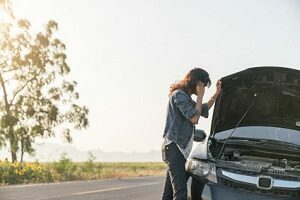 In the thick of the morning rush hour, or after school, or anytime in between our roadside assistance will be able to get you back on the road, and quickly. With our trucks, not only will you be able to get your problem diagnosed, but our drivers will help you stay safe while doing it. Tire changes are one of the worst things to complete during your best day, let alone in the pouring rain on the side of the highway. The team at Lexington Towing are here for you and will be able to complete these tire changes in a matter of minutes, all while you stay nice and dry in your vehicle. 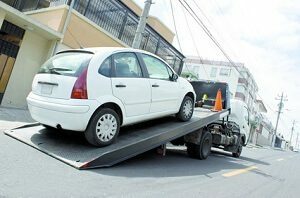 A dead battery is one of those things that happen, and when it does, you need to call Lexington Towing. 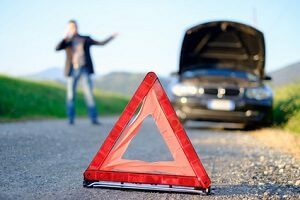 We have been offering jump start services for years, and cannot wait to help you out with this issue. Running out of gas means your day is not going to great. Luckily for you, the team at Lexington Towing are able to deliver gas at a fraction of the price of the other guys. Get back on the road, and only with our trucks. The team at Lexington Towing is proud to be at your service, no matter the time of night. Our trucks offer 24/7 emergency services and will be able to get you safely to your destination. 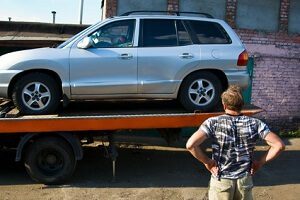 Call us anytime, and see why Lexington is the number one name in towing. 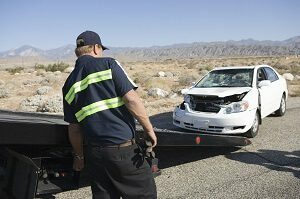 Dealing with the aftermath of a collision is not something to be done by amateurs. 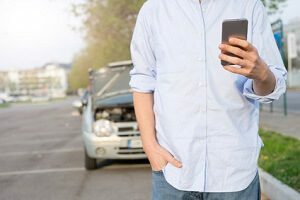 Call the experts at Lexington Towing to complete your accident recovery, while you deal with insurance, and you and your families well being. A lockout can be a little embarrassing. 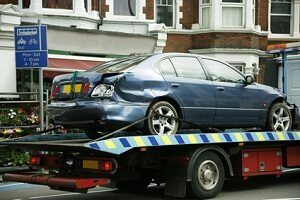 Save the hassle and call Lexington Towing today to get back into your vehicle. We have been doing these for years, and will easily get you back into your vehicle.